Curls and texture are trending this season. 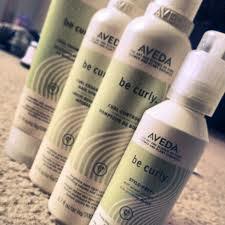 Check out Aveda's inspiration for the newest editions to the Be Curly line. The Aveda Fashion Show is inspired by Nature and benefits clean water projects. 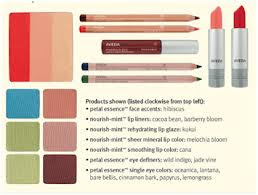 Stop by one of our locations today to experience Aveda's Spring/Summer 2013 makeup collection the Art of Nature.